The park has been under the watchful, spiteful eye of one "Owlcapone" for ages now. 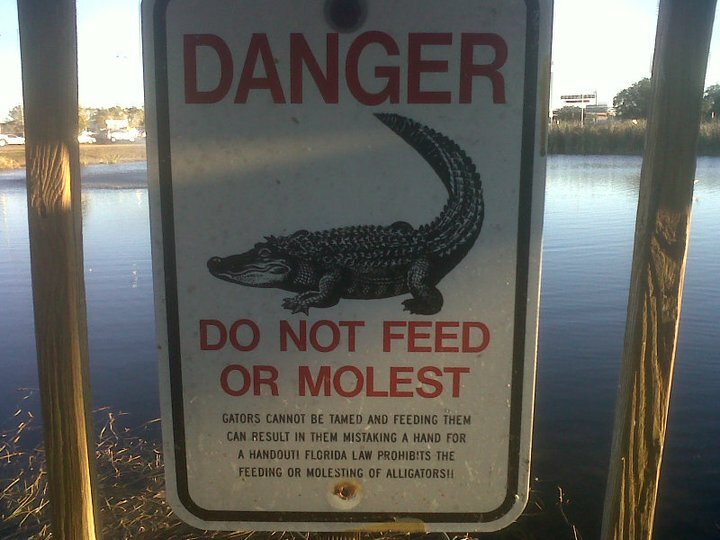 After months of the owl stealing caps and harassing families, this sign was put into place. Owls: The Jerkbutts of the bird world. Who Was Asking For This Combination? A Warning, and Free Fashion Advice!